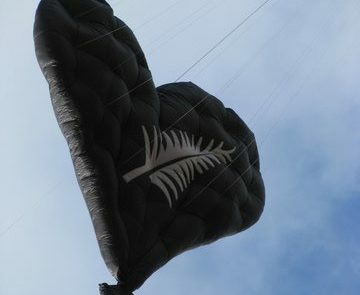 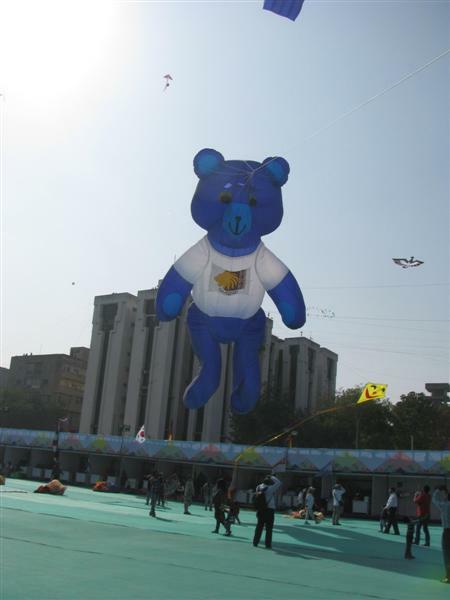 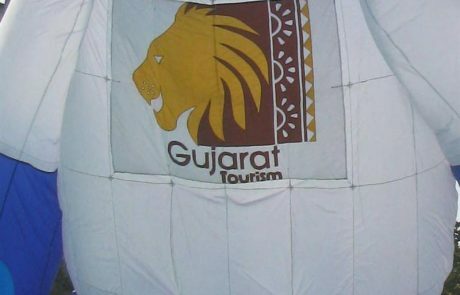 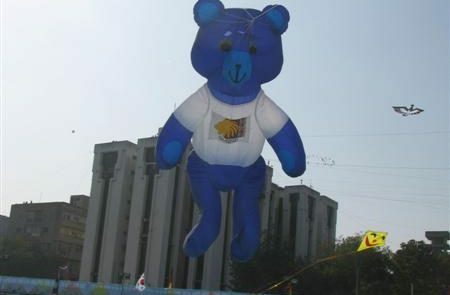 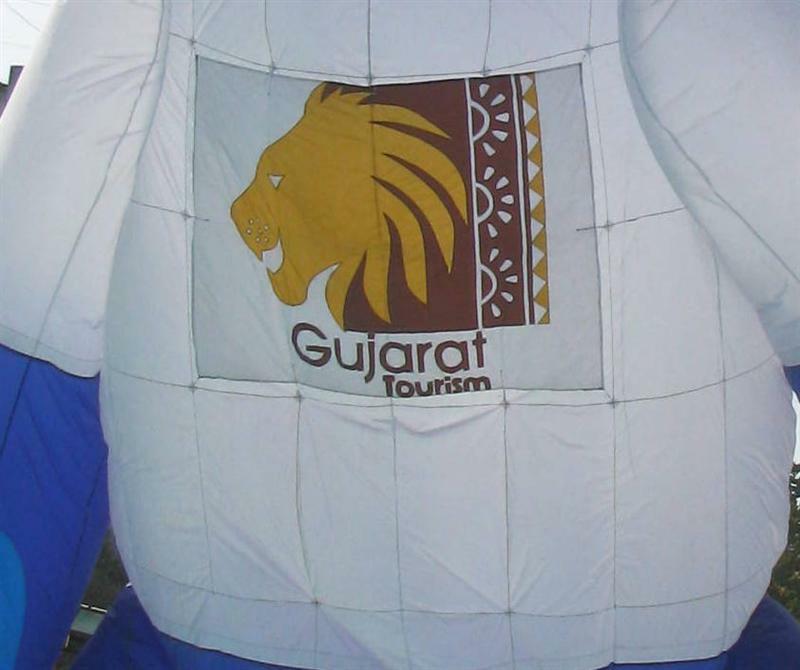 Our Show Kites are great advertising for your events, bringing in large numbers of people from miles around just from launching these large creations 50 meters into the air. 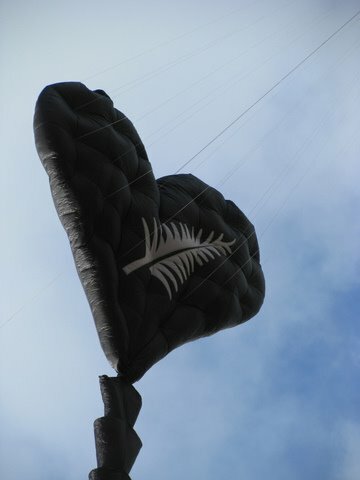 It’s a display that will draw people from any direction they can see the kites. 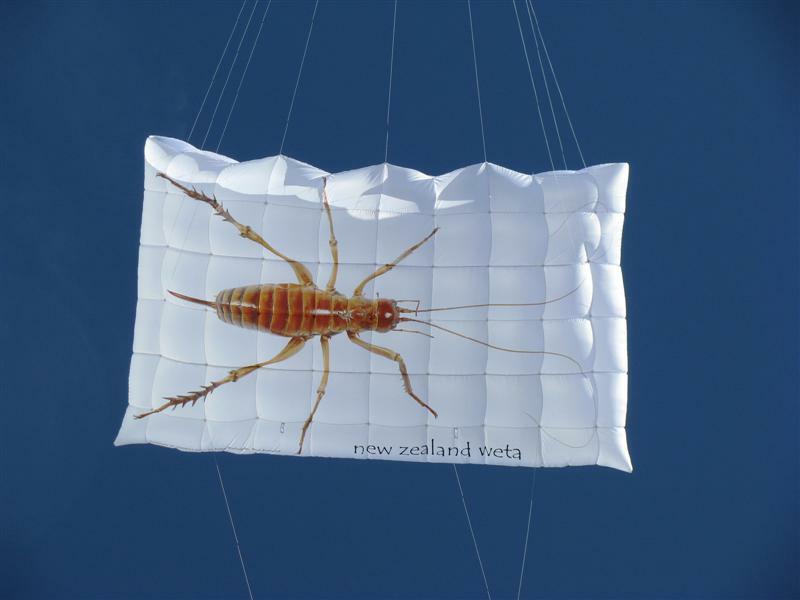 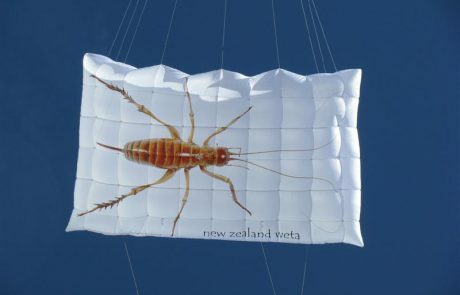 You can make this display more personal or advertise your business by adding your logo or statement to the front of the kite, turning it into a flying billboard.